Terri’s philosophy and passion is that every client’s skin care journey is unique and personal. Each treatment plan is created as a customized experience, where exceptional products and comprehensive services are combined to deliver outstanding results. She received her esthetician training at Aesthetics Northwest Institute in Bellevue where she is currently finishing her master program studies. Terri is also certified in Chemical Peels and Venus Concept IPL modalities. 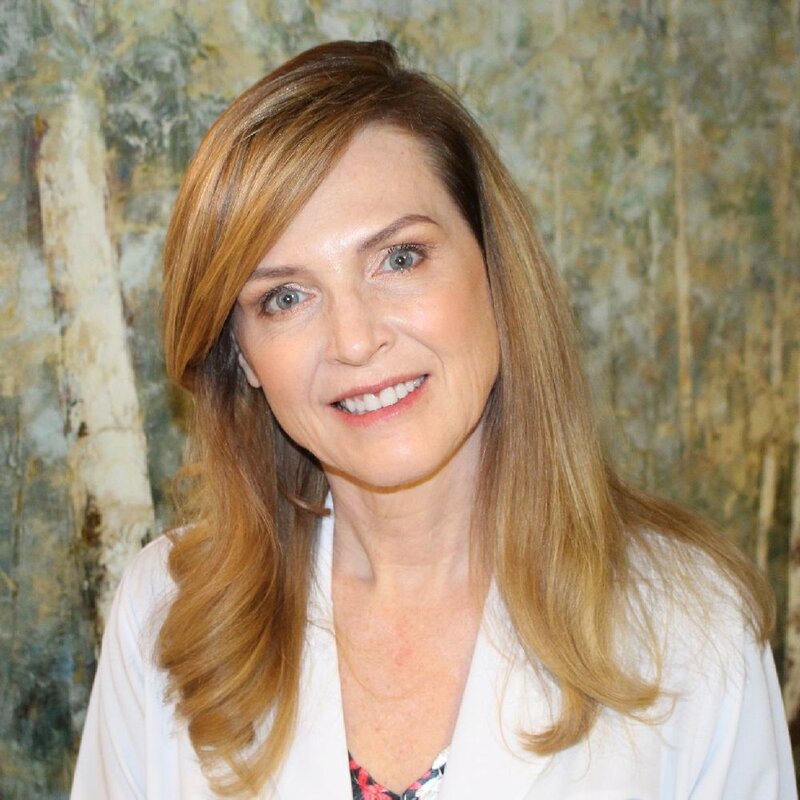 Prior to starting PureSkin Day Spa, Terri had a successful career as a business executive with a primary focus on product design and delivery. Throughout her career, she’s always delivered a high standard of excellence – receiving numerous awards including the CEO Leadership award in 2013 and the Product of Year award in 2014. Terri continues to incorporate these key values at PureSkin Day Spa. Cambria brings her expertise as a Master Esthetician and Lash Artist as well as her passion for skin health and beauty to PureSkin Day Spa. Cambria brings many years of extensive training and customer service to our day spa. She received her esthetic training from Aesthetics Northwest Institute in Bellevue. Additionally, she trained under the tutelage of one of the Northwest’s top lash artists. Cambria offers both classic and volume lash extensions to our clients. Cambria has relocated here from the Seattle area and has expressed her excitement to begin a new adventure at PureSkin in a community that is closer to family. Carly is excited to bring her Permanent Cosmetic skills to PureSkin Day Spa. She specializes in Microblading and Permanent Cosmetics including the lips, eyebrows and eyeliner. Carly is passionate about helping clients achieve confidence and feel beautiful! A Wenatchee Valley native, Carly received treatments for her own skin concerns at Professional Skin Solutions and PureSkin. With her passion for permanent cosmetics and skin care, she obtained training in permanent makeup at Dermatech, a nationally-recognized permanent cosmetics training institute. Carly long term goal is to obtain further training to become a licensed esthetician, providing a broad range of services to her clients. Marissa's passion is to provide the best therapeutic massage possible. Her focus is on client-individualized treatments that restore balance to the body and provide deep relaxation. Marissa graduated from Clover Park Technical College and is skilled in multiple massage modalities including Deep Tissue, Swedish and Hot Stone. With her unique touch and talent for relaxation and deep tissue treatments, Marissa helps improve the well being of clients experiencing pain or just stress. Washington State, she married her high school sweetheart, Jose, in 2011. She can’t wait to meet you and fulfill your makeup needs and to ensure an exceptional spa visit at PureSkin Day Spa!